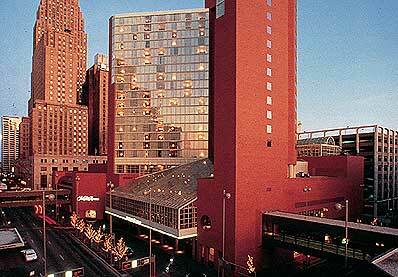 The Queen City Feis host hotel is the Hyatt Regency Cincinnati. It is located diagonally across from the Duke Energy Convention Center -- dancers can roll out of bed, roll their Zucas across the street and be at the feis in minutes! Book Online: Click here to book in the Queen City Feis block.